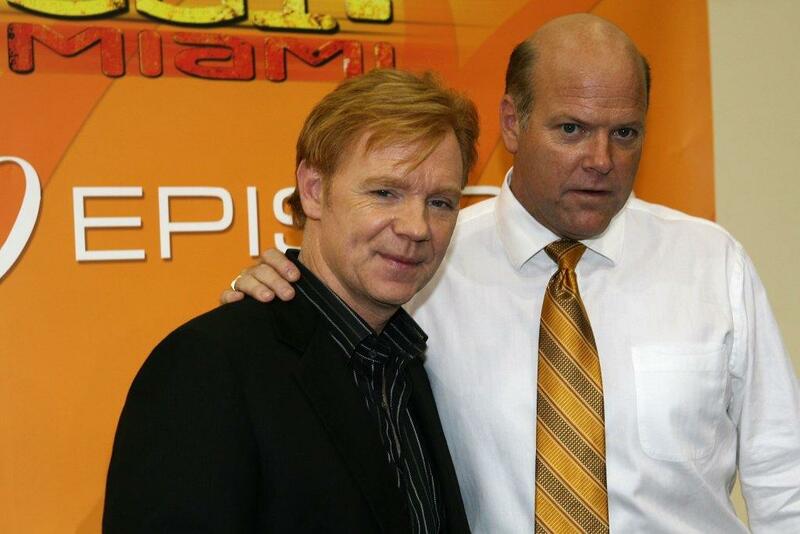 David Caruso and Rex Linn at the CSI Miami 100th Episode Cake Cutting Party. 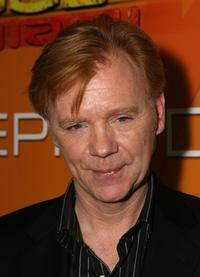 David Caruso at the CSI Miami 100th Episode Party held at a private address in Malibu. 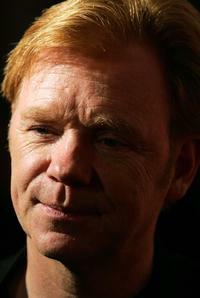 David Caruso and Jerry Bruckheimer at the CSI Miami 100th Episode Cake Cutting Party. 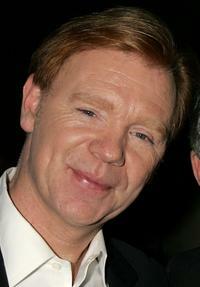 David Caruso at the CSI Miami 100th Episode Cake Cutting Party. 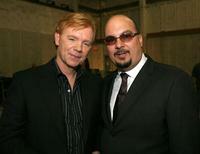 David Caruso and Anthony E. Zuiker at the CSI Miami 100th Episode Cake Cutting Party. David Caruso and Leslie Moonves at the Museum of Television and Radio's annual Los Angeles gala. 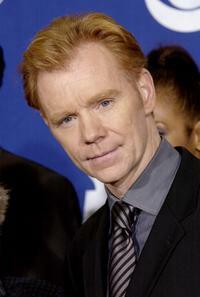 David Caruso at the Museum of Television and Radio's annual Los Angeles gala. 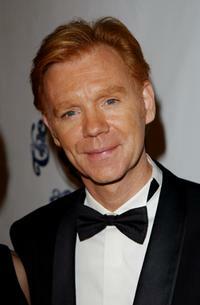 David Caruso and Katie Couric at the Museum of Television and Radio's annual Los Angeles gala. 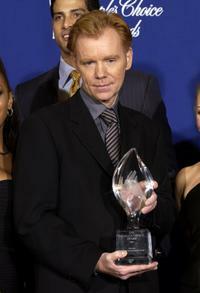 David Caruso at the 29th Annual People's Choice Awards at the Pasadena Civic Center. 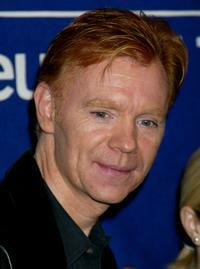 David Caruso and his wife Margaret at the 29th Annual People's Choice Awards at the Pasadena Civic Center. 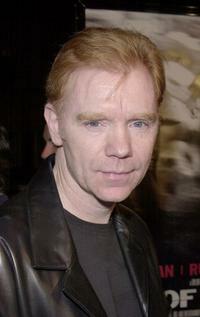 David Caruso at the premiere of his new film "Proof of Life" also starring Russell Crowe. 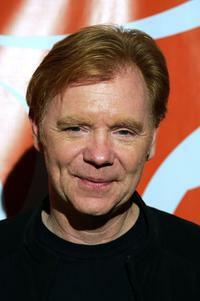 David Caruso at the "Carousel Of Hope" benefitting the Barbara Davis Center For Childhood Diabetes at the Beverly Hilton Hotel. 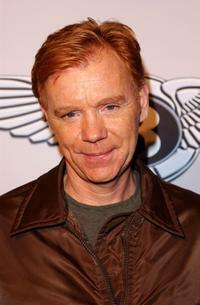 David Caruso at the "Pure Anticipation" exhibition launch party at the Gagosian Gallery. David Caruso, Ann Donahue and Rex Linn at the CSI Miami 100th Episode Cake Cutting at Raleigh Studios. 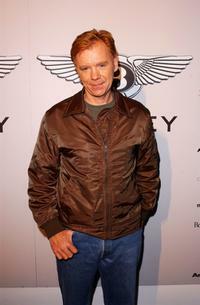 David Caruso at the 20th Anniversary William's Paley Television Festival at Director's Guild of America complex. 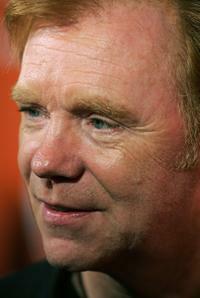 David Caruso and Jerry Bruckheimer at the 40th Annual Publicists Awards Luncheon at the Beverly Hilton Hotel.